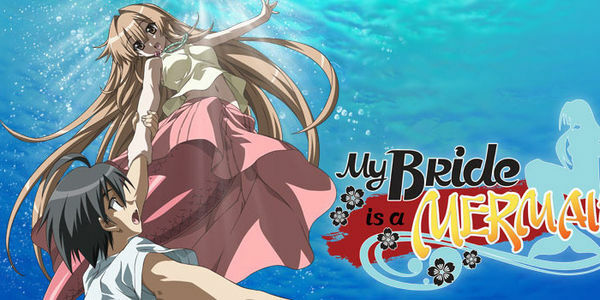 petizione: My Bride Is A MerMaid Season 2!!! My Bride Is A MerMaid Season 2!!! My bride is a mermaid was a fantastic anime it had comedy it had romance and most of all it had a story, and we, the fans feel that this story hasnt had a proper ending and the fans wanna see it through to the very end, so help us get a season 2 so we can all experience the end together, i know we can do this, thank you.